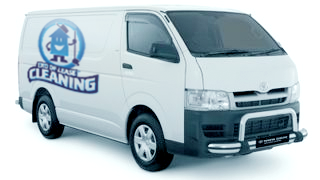 End Of Lease Cleaning Pty Ltd is a well known and recognised name in the cleaning industry. Our reputation shows the value and importance that we place on cleaning every residence and commercial building using the highest standards in the industry. As a top company in Australia our customers know they are getting the best in the business and we are trusted by individuals and businesses. 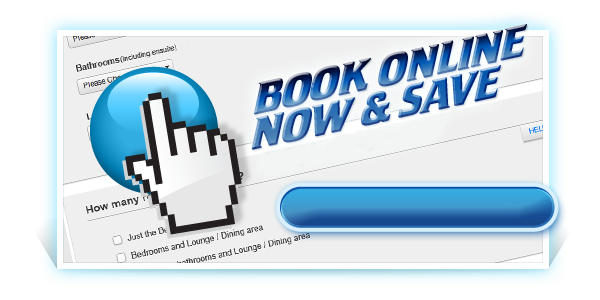 We clean homes, hospitals, hotels, clubs, offices, factories, and business premises! Renting? Moving out from your rental and need your bond back? 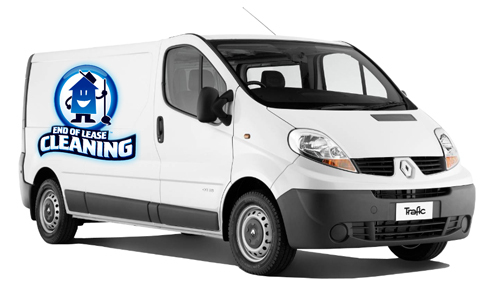 Our Move Out Cleaning services will leave the location thoroughly cleaned and ready for the new owner or tenant. Buying? Just bought a home and need a move in clean? We can help make your new home, apartment or office a clean, sanitised, and sparkling place when you move in. Our Builders Clean services can turn any new home or structure and finished construction site into a property that wows and dazzles, so the location is move in ready and immaculate. Selling? Need a thorough clean to help you sell your home? We can help tenants and property owners with any vacate cleaning needs, no matter how large or small these needs may be. Staying? 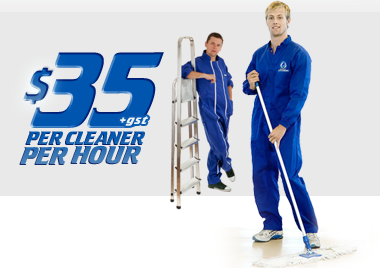 Need regular or once off cleaning to your current home or office? Spring cleaning your home doesn't have to be a chore. Let us take the stress out of giving your home a good clean. Our professional cleaning services cover every aspect of office cleaning and cleaning other types of commercial buildings. End Of Lease Cleaning is a name that is well known, highly recognised, and widely respected in the cleaning industry. We have built a reputation for terrific value and only the highest quality cleaning services possible. Our standards are the highest in the industry and every residence, commercial establishment, and retail location that we clean will receive the same attention to detail. 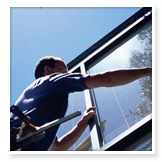 End Of Lease Cleaning is a top company in Australia and a leader in the cleaning industry. Clients understand that they are getting the best services possible at a price that is extremely fair and competitive. 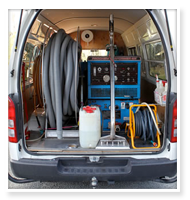 We are trusted to do the job right the first time by both individuals and business owners, and we can clean almost any environment or location where these services are needed. The Move In Cleaning services and packages from End Of Lease Cleaning will cover all of the usual home cleaning tasks and a lot more. When we are done your new residence will sparkle and be in perfect move in condition. Why not start life out in your new home, office, retail space or apartment with a clean and sanitized space in ideal condition? 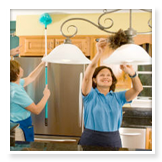 The Move In Cleaning services include heavy duty tasks and an eye for all the details from the top down. This package leaves your space spotless and with an incredible appeal. The high standards in place at End Of Lease Cleaning means that perfection is the only acceptable result. End Of Lease Cleaning provides Move Out Cleaning services and packages that will relieve the stress and make your move much easier. Without a professional cleaning the bond posted for the residence may not be returned by the agent or landlord. The specialised equipment and the advanced cleaning technology that we use ensures only the best results. A clean home does not have to mean a high stress level or a big time expenditure when End Of Lease Cleaning is used. Every property needs a thorough spring cleaning occasionally, and the Spring Cleaning services and packages from End Of Lease Cleaning fits the bill perfectly. 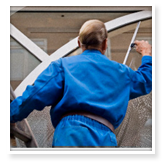 These services are designed to give a very thorough and detailed clean, removing the dust and debris that accumulates over time. We will leave the property looking and smelling like a breath of fresh air, and in the cleanest condition possible. The Vacate Cleaning services and packages at End Of Lease Cleaning will take care of any mess and mayhem left behind when a property is vacated. 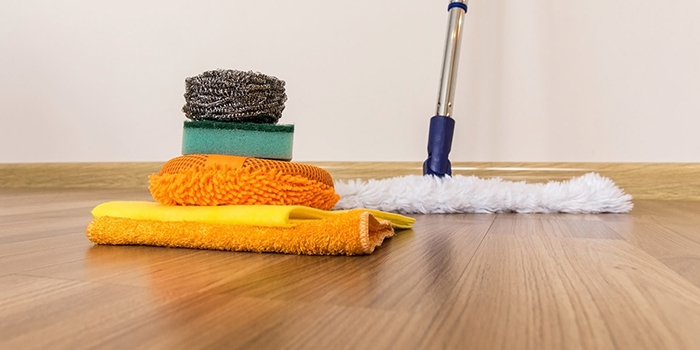 Our professional cleaners will quickly turn the situation around so that the property is incredibly clean and ready for the owners or new residents and tenants. 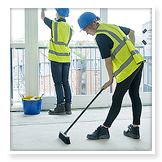 The Builders Clean services and packages at End Of Lease Cleaning will help any new or renovated property look the best possible and attract potential buyers or tenants. We will meet all the deadlines in place so that the vacancy time required is minimal. Our experienced and knowledgeable cleaning technicians will greatly decrease the risks of any disputes or expensive legal manoeuvres. 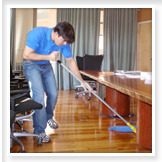 The office cleaning and commercial cleaning services and packages from End Of Lease Cleaning will handle any cleaning needs that may occur in these settings. 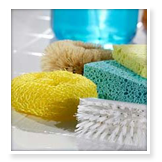 Whether daily cleaning tasks are desired or a complete monthly or annual scrubbing is needed we can help. No office is too big or too small for us to handle. We will clean the location so that it really stands out, and we even offer rates that are discounted for the consumable products and cleaning supplies used. End Of Lease Cleaning is an expert in meeting and exceeding the cleaning standards of the real estate industry. We have significant experience with landlords, leasing agents, and homeowners, so we understand the importance of exceptional results with all of the cleaning services and packages that we offer. When you use End Of Lease Cleaning you are assured of a job well done and a hassle free experience. 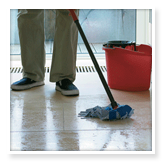 We offer services and packages to meet any cleaning needs that you may have. 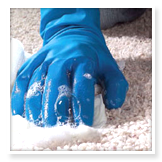 We provide cleaning services with a 100% Customer Satisfaction Guarantee, and we also offer a Cleaning Bond Guarantee as well. Satisfied customers provide advertising that can not be purchased for any amount of money. Word of mouth advertising from satisfied clients is what has helped End Of Lease Cleaning become a name that is trusted across Australia. When you choose End Of Lease Cleaning for your cleaning needs you get much more than just the best cleaning services and best customer experience in the industry. You are also getting the top company for cleaning services in the country, and a name that is synonymous with quality and cleanliness.